Time for a lifestyle change! 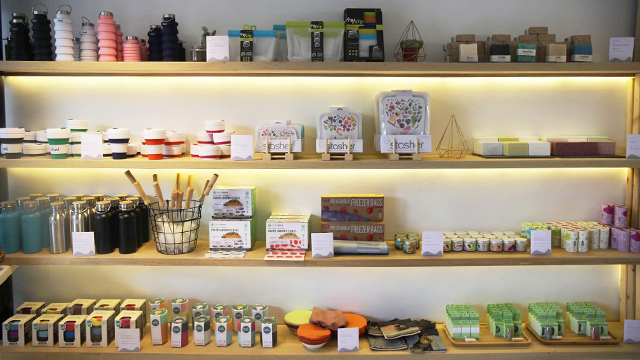 (SPOT.ph) It's almost the start of a brand-new year and if you're looking to do some major lifestyle changes like living a more sustainable life, there are a bunch of stores that offer zero-waste alternatives to everyday essentials. 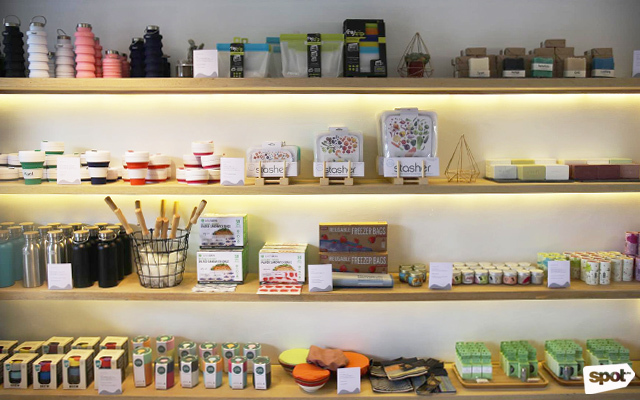 The newest eco-friendly store in the Metro is Loop., located at Unit 30, 68 Don A. Roces Avenue, Barangay Obrero, Quezon City. "Loop. is a collective of goods that does no harm," shares Angela Del Rosario from the Loop. team in an interview with SPOT.ph. She's also one of the folks behind sustainable brand Sip PH. 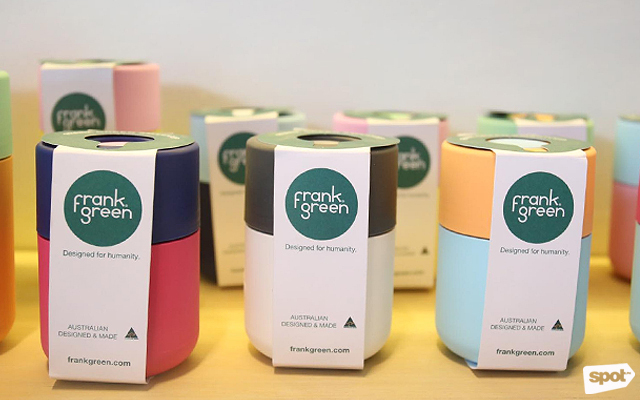 "We curate different local and international brands that offer sustainable and more conscious products that bring delight and meaning to our life." Loop. is currently home to 29 brands, but they're looking to grow that number in the coming months. When asked if they would describe themselves as a zero-waste store, Angela shares that they they prefer being called a sustainable or eco-lifestyle store instead. 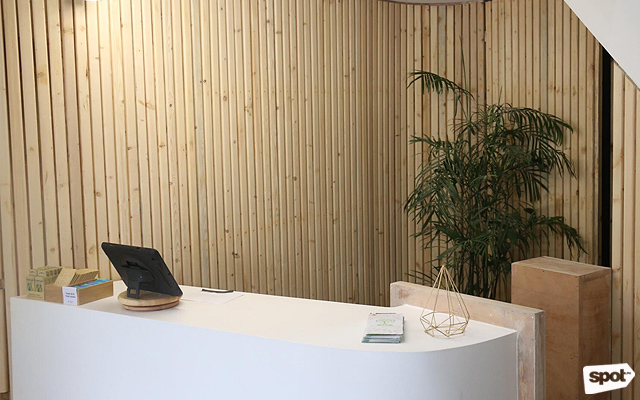 "We think that a zero-waste lifestyle can be too intimidating and a somewhat hard-to-reach concept that will take both consumers and businesses, as well as proper waste processing and recovery facilities, to achieve." She continues, "It's just a simple phrase change, but it can help people feel less scared about making these more conscious choices—we want the journey to be an enjoyable, empowering and inclusive experience versus one of constant guilt for not being 'zero-waste.'" The Loop. 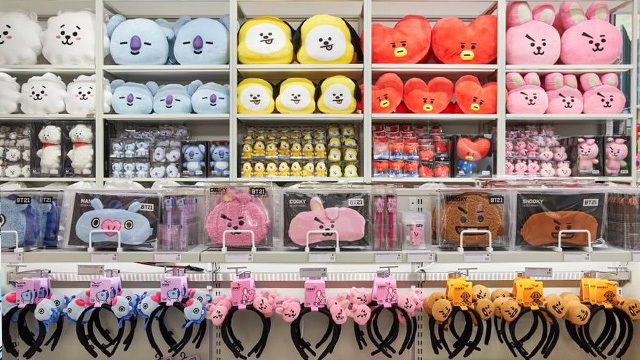 store has three levels! Loop. also serves as Sip PH's headquarters. 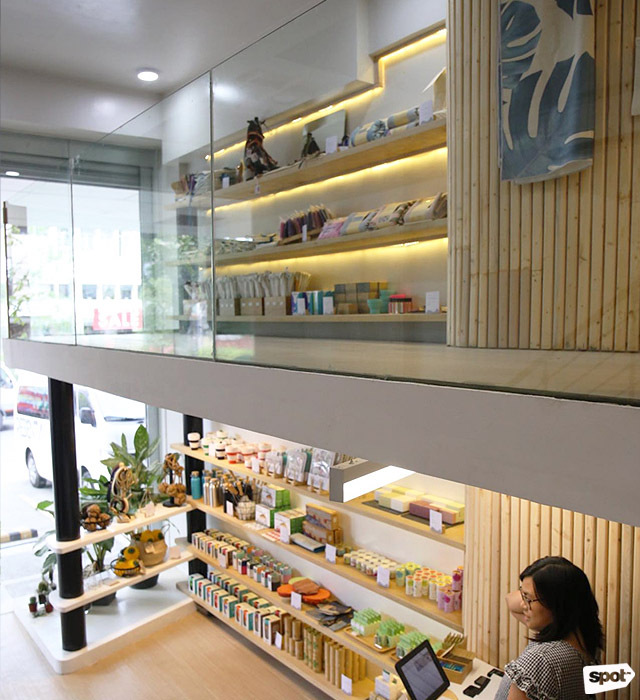 The store has three levels: The first floor is the store while the second and third floor are for Sip PH's office. 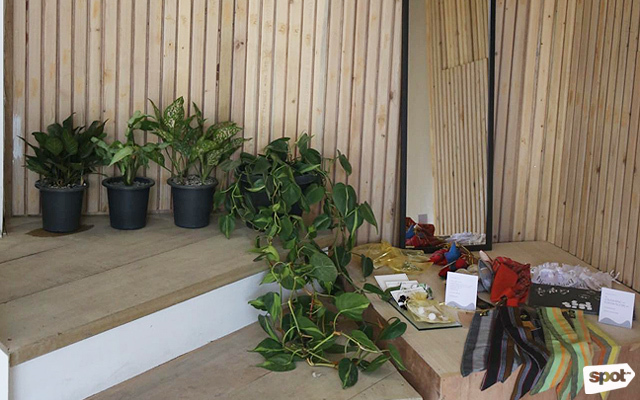 Plants breathe life into the brightly lit store. Loop. tries its best to minimize the waste they produce in the packaging of some of their products. 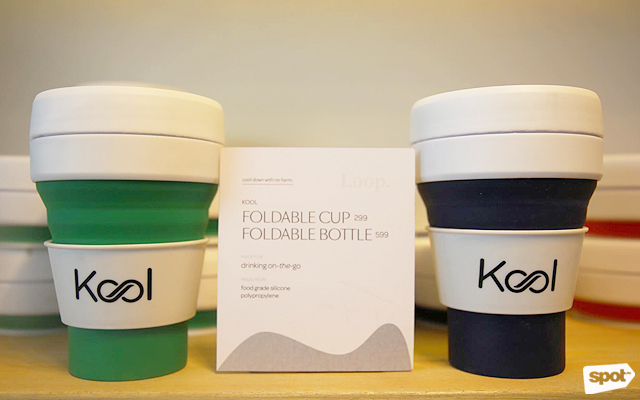 They're proud about how they "close the loop" where they offer their customers the option to return the packaging of the products upon purchase and they will either return them to the brand or dispose of them properly via eco-bricking or composting. Neat, right? The payment area reminds us of a spa! 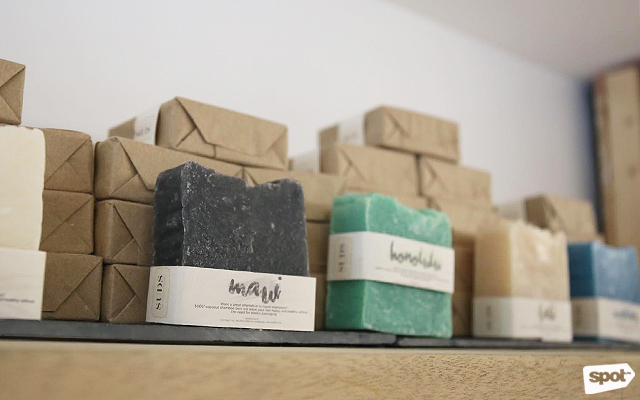 Shop different kinds of shampoo bars from SUDS. 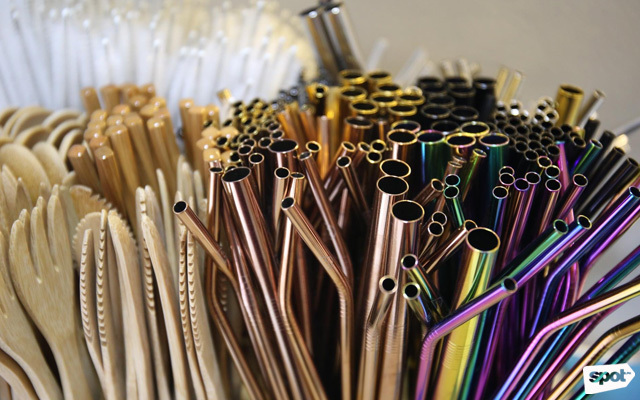 Take your pick from their metal straws and reusable cutlery. 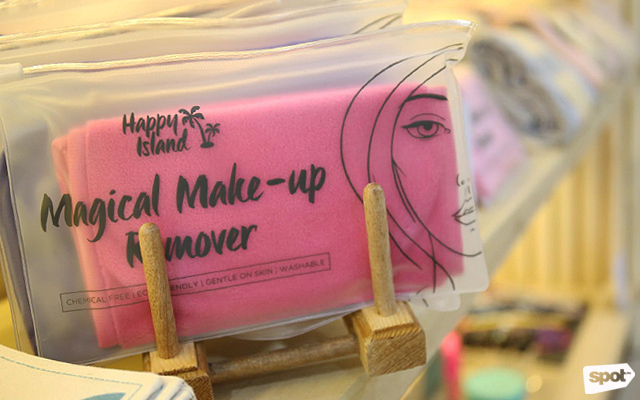 This makeup remover cloth is a great alternative to single-use cotton pads. Handy coffee cups for coffee lovers. They've got foldable cups and tumblers, too. 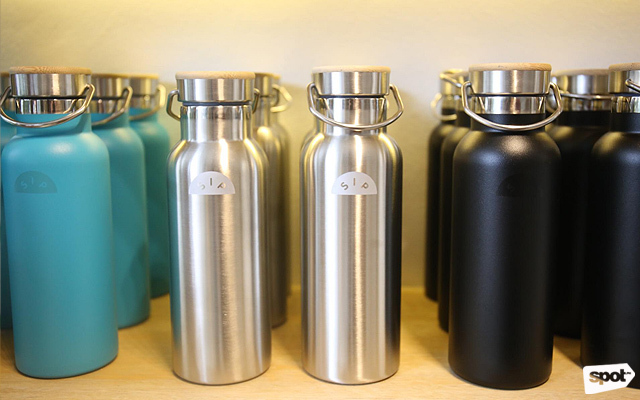 We're totally getting our hands on Sip PH's new tumblers! 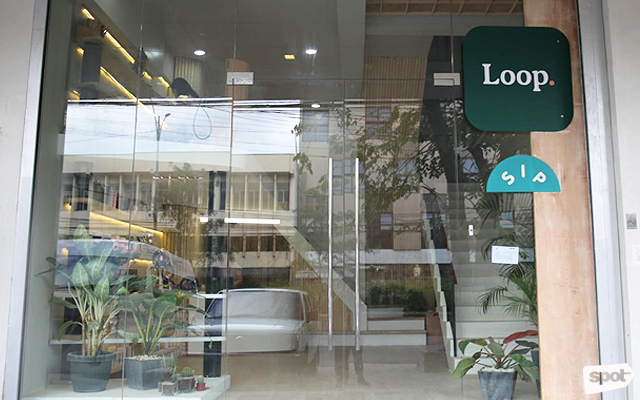 Loop is at Unit 30, 68 Don A. Roces Avenue, Barangay Obrero, Quezon City. For more information, log on to Loop. 's Facebook page.